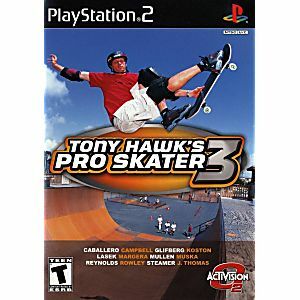 Awesome games tons of fun, I use to have all the Tony hawk games n lost them. I'm so glad I was able to find more here on luckiegames can't wait to finish buying the rest. Great idea gift for teens n young adults that enjoy staker games. Very good game with good graphics, VERY customizable. One of the better games for a PS2. If i could give Lukie Games 1 million stars, I would. They deserve it. Such good quality. The game runs smoothly and not to mention that it was practically brand new. I love it. Thank you! It's not as good as the second TH, but it's still pretty good. 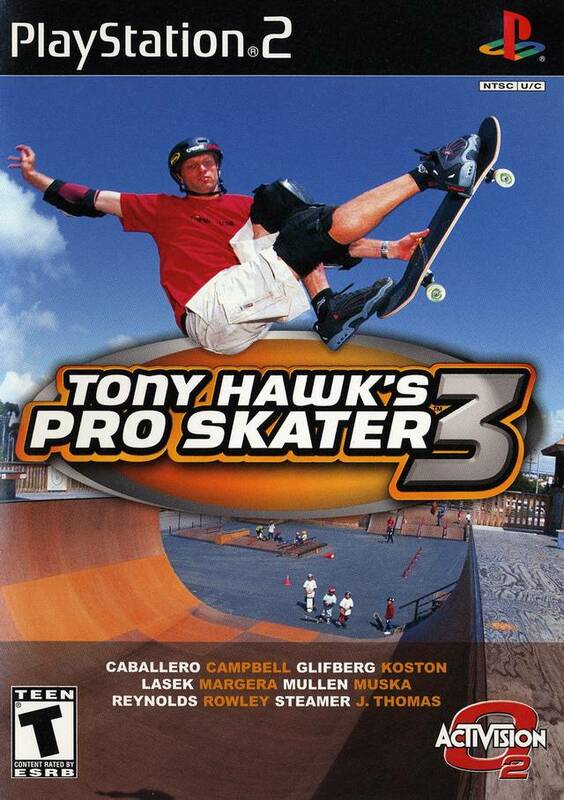 this is a classic skate arcade styled game with cool unlockable video's one of neversoft's best game's they have made.